« Can we terminate her fixed-term contract early? We are a new company looking to employ people on a casual basis, as the hours required to work, will depend on 1) when the workers are available 2) when the customer requires their services. We will be issuing a zero hour contract to each worker. Please can you advise me what if, any holiday entitlement they are due. 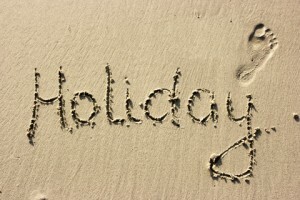 Yes all workers are entitled to a minimum holiday entitlement of 5.6 weeks.